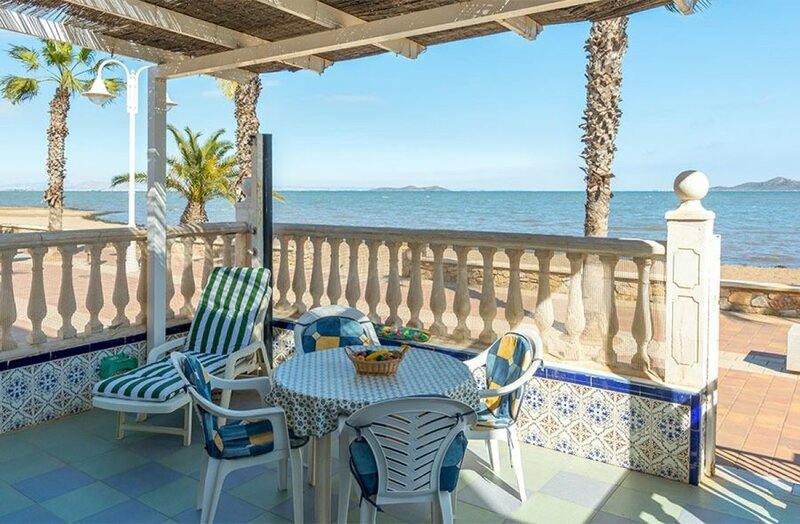 We are pleased to release exclusive to Your Move Spain this stunning beachfront townhouse. 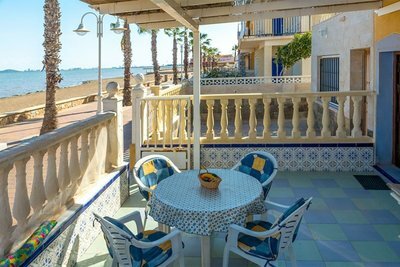 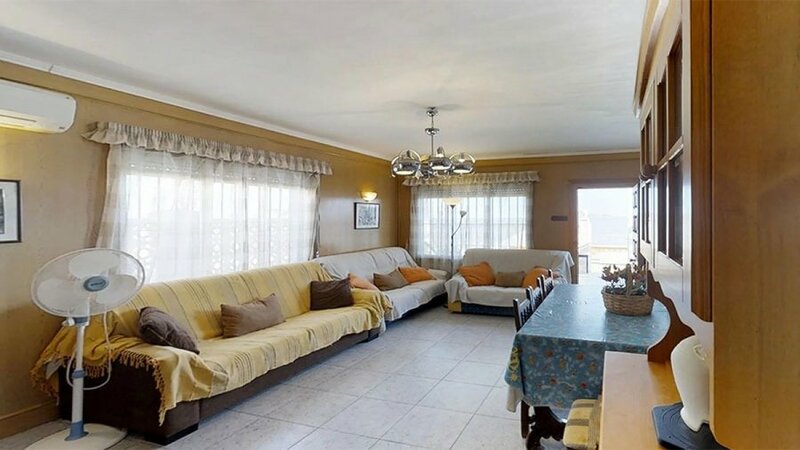 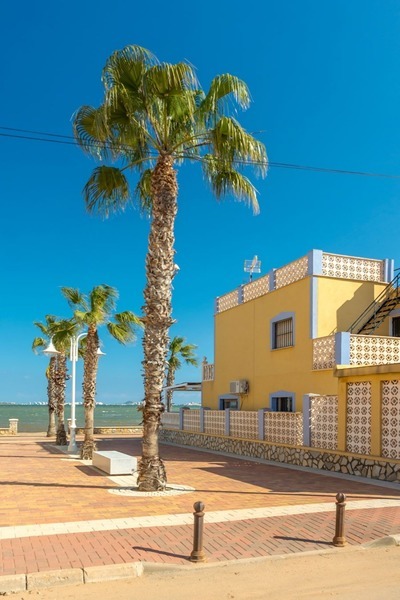 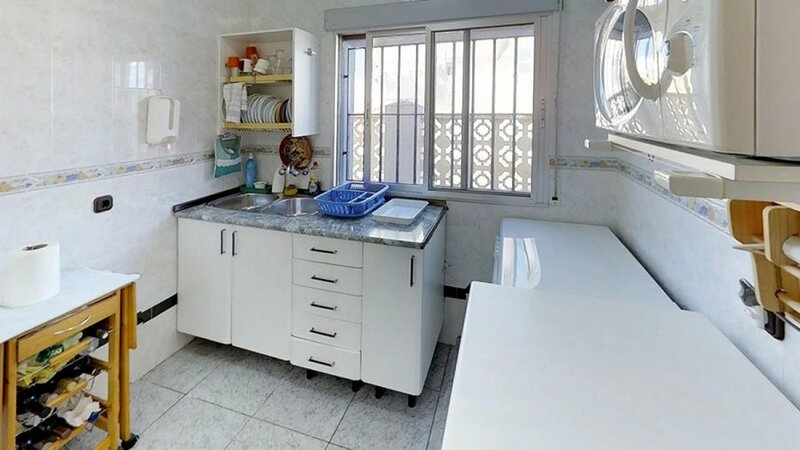 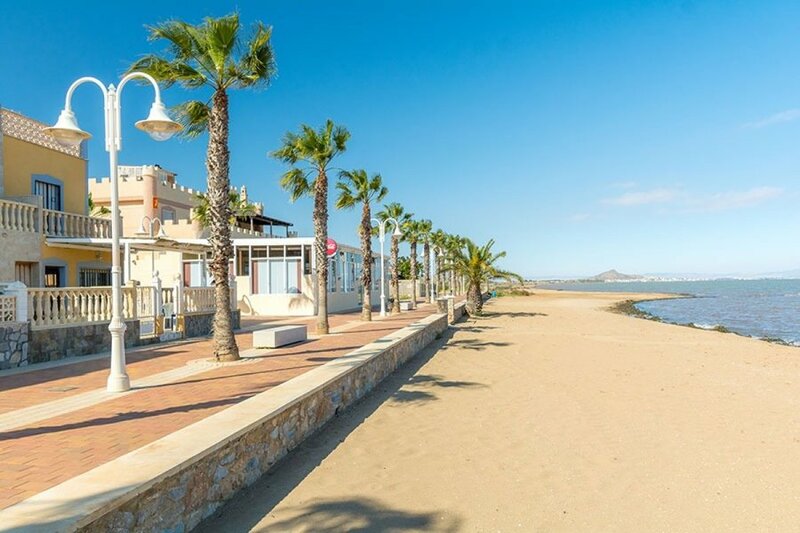 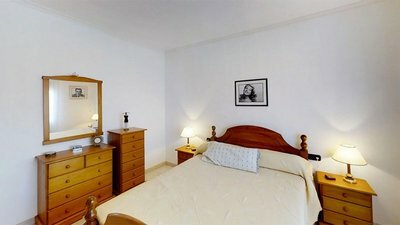 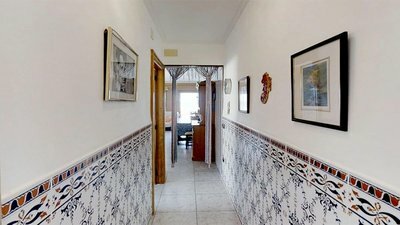 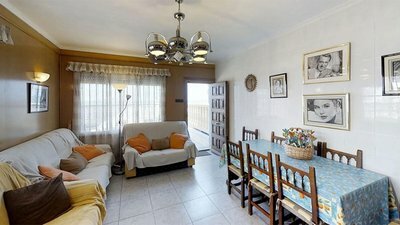 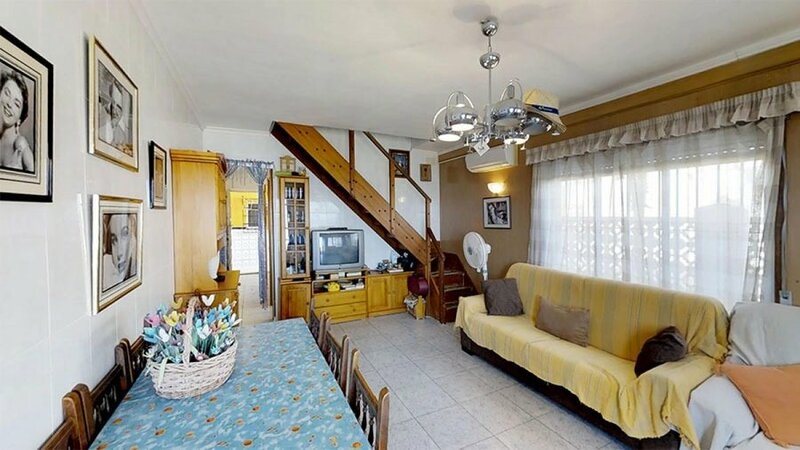 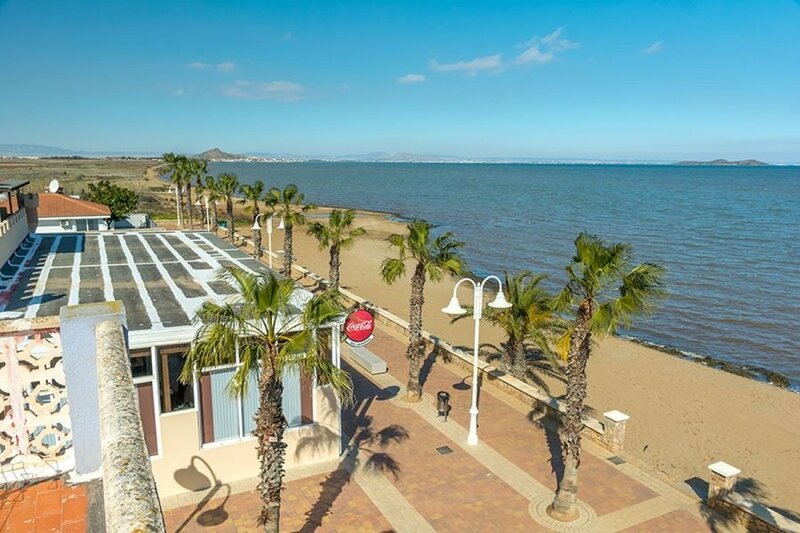 Located on the shores of the Mar Menor in Los Nietos. 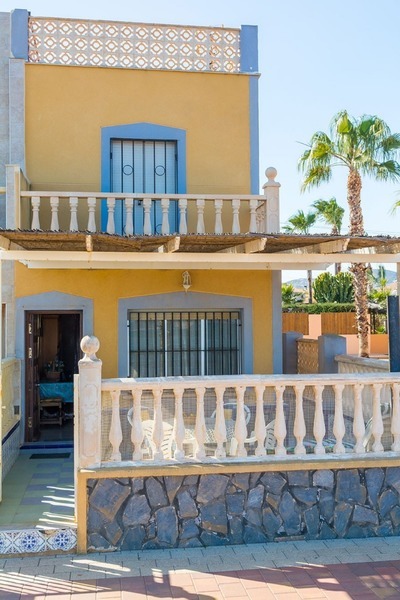 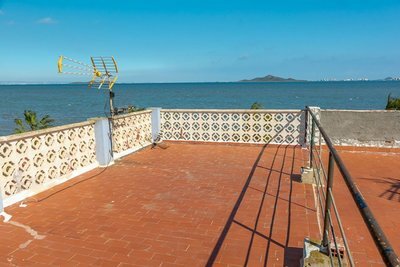 There is a fantastic front terrace where you can relax and take in the views right across to La Manga. Inside there is a large open plan main living and dining area, and a separate well-appointed kitchen, and a ground floor bathroom with w.c.
To the first floor are 2 large double bedrooms with the master bedroom having its own balcony looking out to sea. 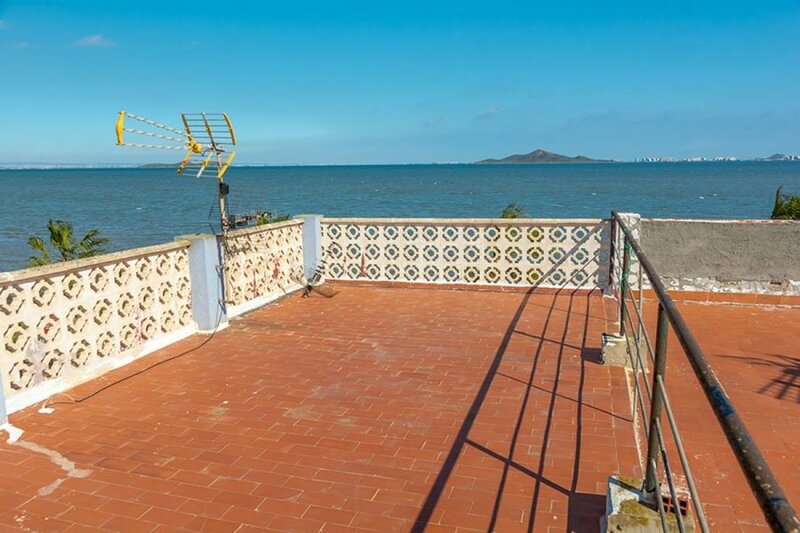 To the top floor is the spectacular rooftop solarium with panoramic views across the Mar Menor. 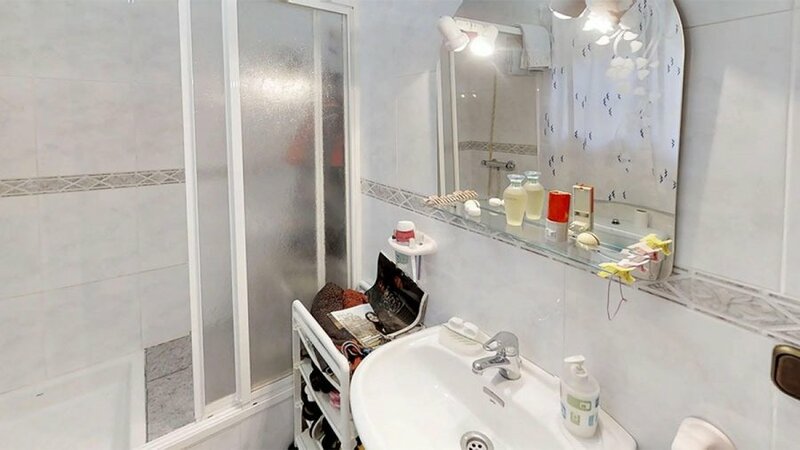 Properties such as this rarely become available so viewing is highly recommended.